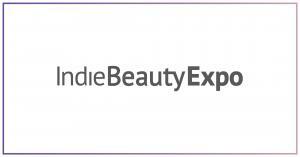 Beauty buyers are preparing for IBE’s third return to Dallas on May 15-16, 2019. They are eager to experience and meet our incredible growing brand lineup that’s bringing independent beauty from all over the world to Texas. A variety of retailers are on a quest to find fresh and innovative brands and we’ve got them covered. View a selection of registered retailers below and stay tuned as the list continues to grow. Remember, approved press and buyers receive complimentary access to both days. Click here to register to attend.